HVAC stands for heating, ventilation and air conditioning. Maintaining comfortable temperatures is one purpose of HVAC systems. Another is providing good quality, clean air to residences, commercial buildings and vehicles. Modern systems are usually integrated into a single system for homes and several systems for larger buildings. 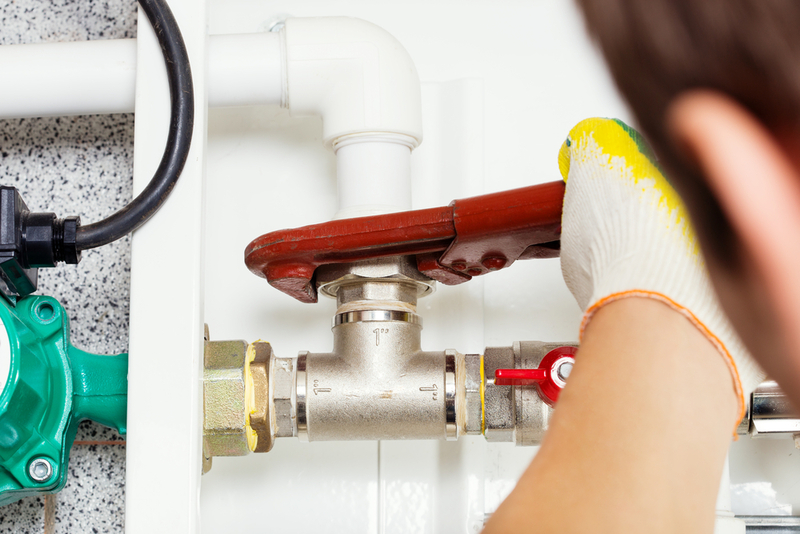 HVAC Technicians are mechanics and installers of heating, ventilation and cooling systems. 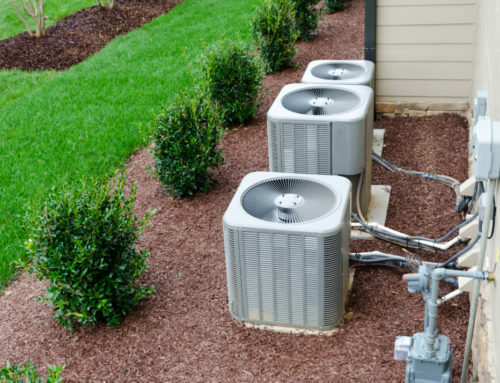 Alpine Temperature Control’s technicians provide professional installation, maintenance, and repair for all of your HVAC needs. Whether your needs are for your smaller home or your larger business you may feel confident that we can provide all of your heating and cooling problems with excellent solutions. – If they are dirty, replace immediately. Air filters should be replaced every 3 months. – If a breaker is tripped to the a/c, try resetting it, if it does not reset call us. – If there is ice found, turn the thermostat off and schedule an appointment for 4 hours later. – Batteries may be drained or leaking. This happens when they have been in the thermostat for too long. 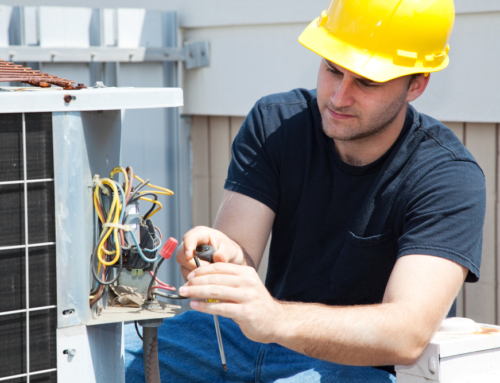 We specialize in keeping your current unit operating or repairing one that was damaged or is no longer working. Alpine Temperature Control can do a fresh install into a remodel or improve/move an existing HVAC system to make it more safe and efficient. We at Alpine Temperature Control are here to make your new heating and air conditioning installation a breeze. No matter the job we are happy to come out and install your new heating or air conditioning unit. Alpine Temperature Control specializes in services to property management companies. 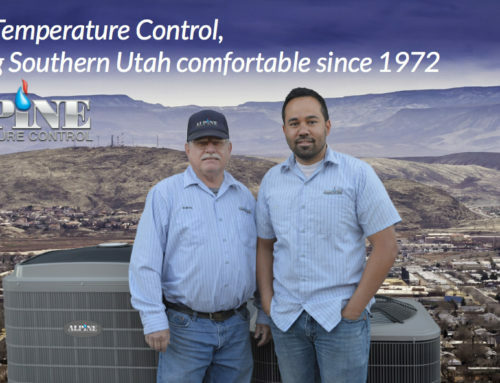 When you need maintenance, repair or installation of your St. George HVAC call for friendly and professional help at Alpine Temperature Control. 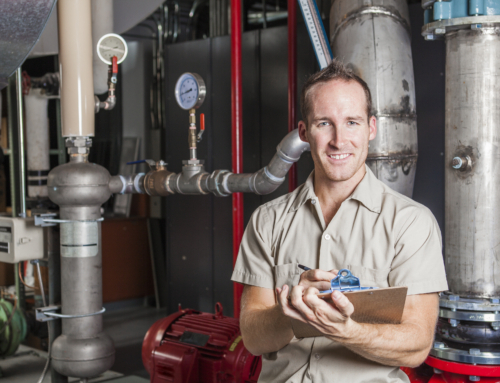 St. George Heating: What Does An HVAC Technician Do? "Will always be eternally grateful for fixing my heater last year. The gentleman who fixed it did a wonderful job." "Thank you for your company and your compassion on payments at the coldest 2013 winter we have ever experienced, will be forever appreciated." "Kent has serviced my heating and cooling system for over 20 years now. There is no one I trust more with our heating and cooling needs." "If you ever have a problem with your A/C these are the guys to call. I had them give me a second opinion on changing out my A/C 10 years ago, and I have used them ever since. And I have referred all of my real estate clients to them as well." "My A/C went out in the middle of the summer on a weekend. The 2 guys from Alpine came, diagnosed the problem and fixed it within minutes. For St. George summers a good reliable HVAC company is incredibly important. And this is my company of choice." "I have Alpine service my home every spring and fall to make sure my system is up and running without any problems. I think it is crucial to fix any problems even before they arrise. I have never had my Heating or Cooling go out when I needed them the most. I am a big believer in preventative maintenance. I have used Alpine for 8 years and will continue to do so. Thanks." Hours: 8 am - 5 pm, Monday - Friday.